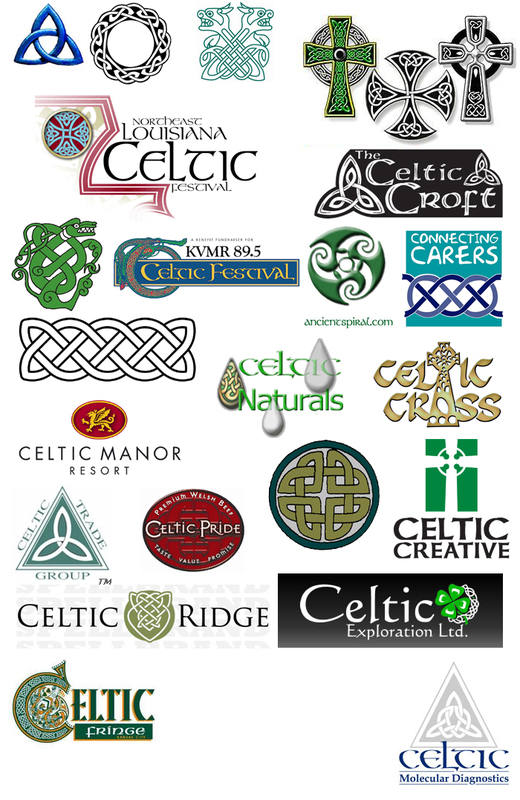 When looking at building a fresh brand or re-branding a current one, we sit with the customer and discuss the ethos of your business, get a feel for what you are about before coming away and starting to work up visuals. 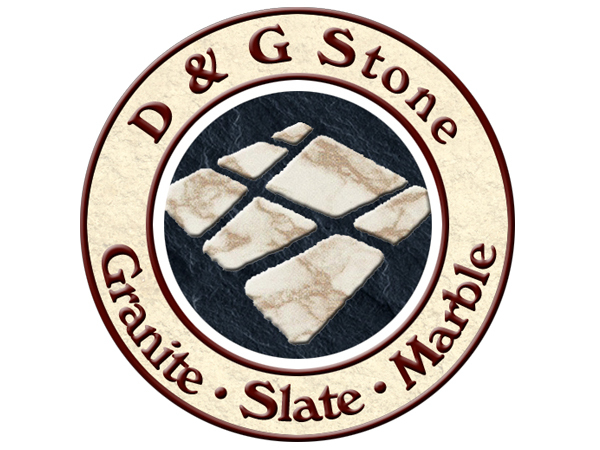 We will then present ideas to the client and as part of the process we could present 3 or 4 times, to then go away and make changes until the customer is happy. 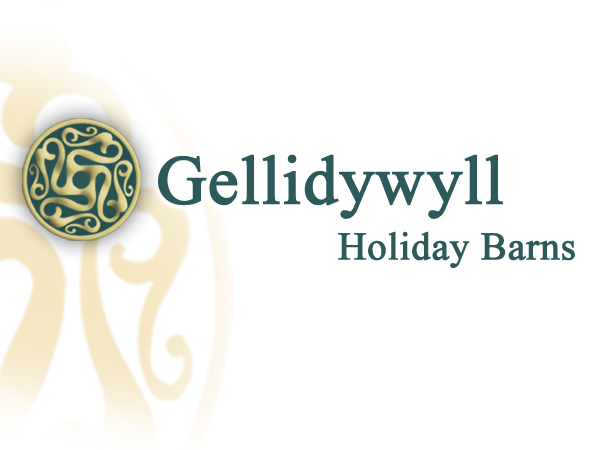 This is a mood board created for the start of the Gellidywyll Caravan Park branding design. These are a set of branding ideas presented to Bwyd Bethan Catering, Wedding and Outside Caterers as part of the design process. 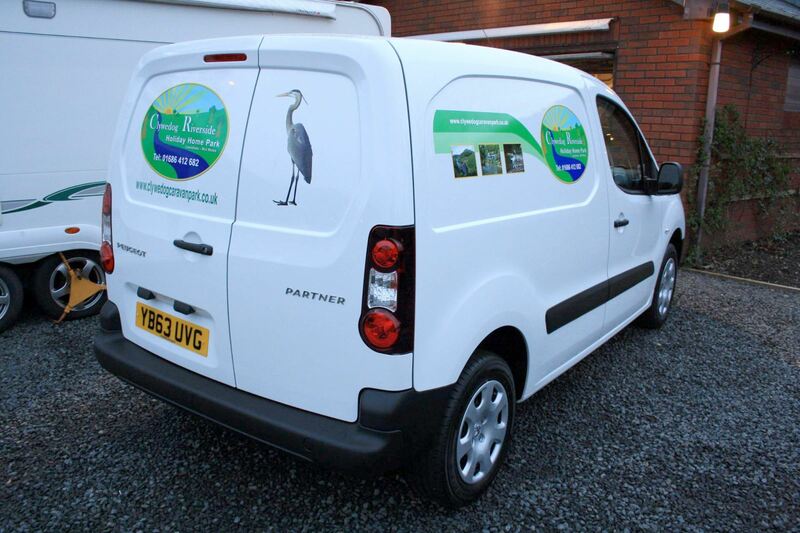 This is the final Clywedog Riverside Holiday Home Park branding on their vans. 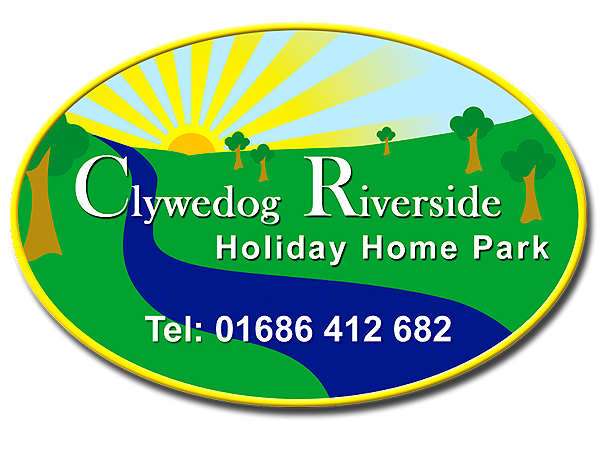 Having been commissioned to design the website for the static caravan park we discussed the brand of the park and took on the work of the re-branding. 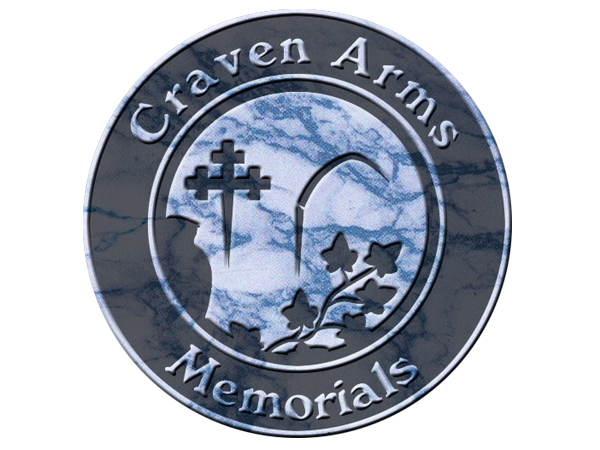 The design is inspired by the Mid Wales area countryside and has influences of Russian Constructivist style but adjusted for the friendly nature of the business. 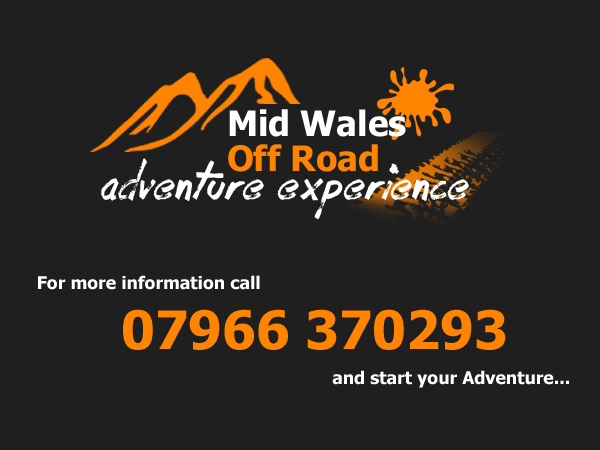 in 2016 we re-branded the Mid Wales Off Road Adventure Experience. 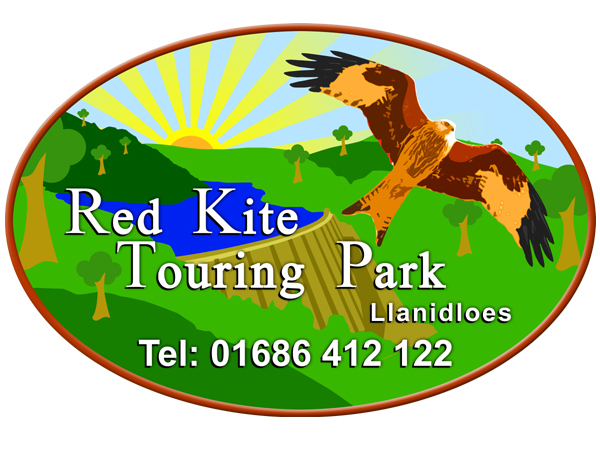 Bringing fresh colours, and a really vibrant look and feel for the Rally Karting and Paintballing Centre in Mid Wales. After discussing ideas with Bethan at the first meeting we presented a range of ideas for the Bwyd Bethan Catering business. 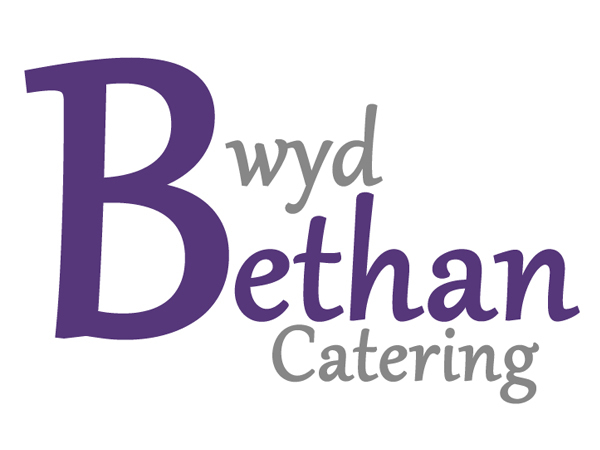 The new Bwyd Bethan Catering branding design incorporates some of the elements like the double B but bringing a fresh look. 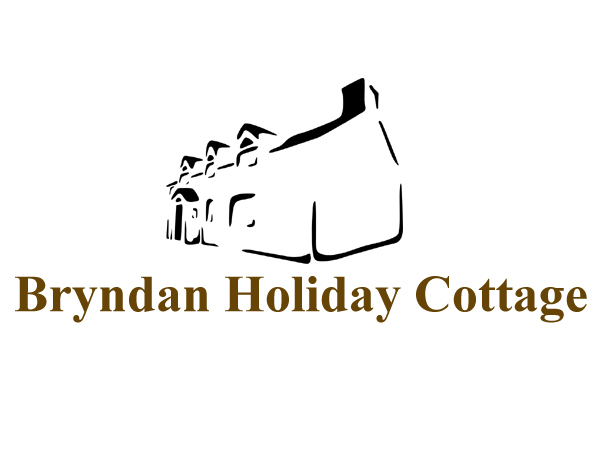 Branding designed for the newly renovated Bryndan Holiday Cottage in Mid Wales. Bryndan Holiday Cottage has been stripped out, and is being renovated as a holiday rental.